Government has acceded to a request by the country’s chiefs to be exempted from paying toll-gate fees, President of the Chiefs Council Chief Fortune Charumbira has said. 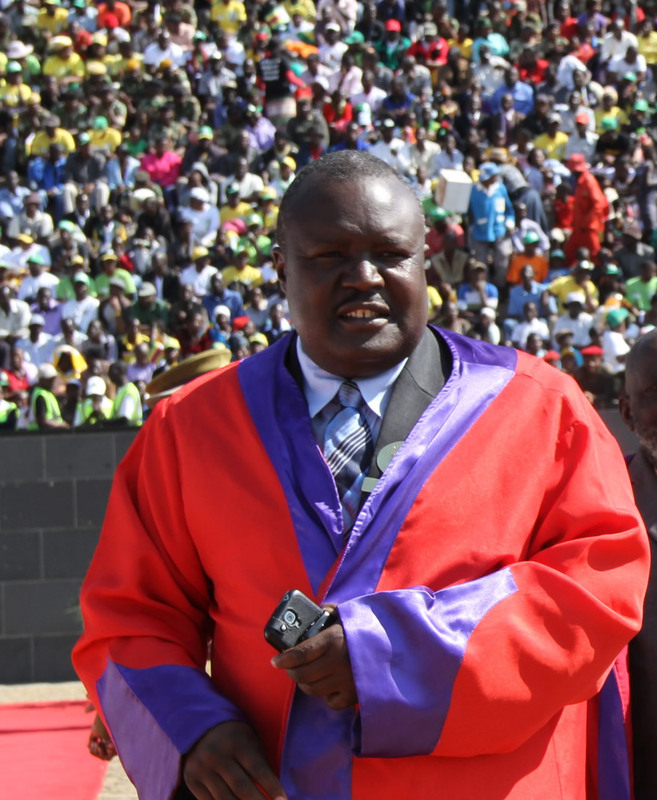 Chief Charumbira said this at a recent function in Marondera, Mashonaland East where chiefs who were deprived of the opportunity to own land by the previous provincial leadership were being allocated farms. “I am happy to announce that the Government has finally agreed to our request to be exempted from paying toll-gate fees. Each chief is going to have some form of an identity tag that will be used at toll-gates,” Chief Charumbira said. He said besides the issue of toll-gates, the chiefs had also requested that they be granted brand new vehicles and an increase in their allowances. Chief Charumbira said as the custodians of Zimbabwe’s land chiefs deserve to be treated above parliamentarians who have numerous benefits in line with their duties. He said the chiefs allowances had not been increased since 2011 while those of civil servants have been reviewed upwards several times. The chiefs who currently receive a monthly allowance of $300 had requested that it be increased to $800. Chief Fortune Charumbira also lambasted former ZANU PF secretary for administration Cde Didymus Mutasa’s incompetence was largely responsible for the hold-up of numerous national initiatives meant to improve the welfare of chiefs. He said chiefs had in the past approached Mutasa when he was the Minister of State for National Security, Lands, Land Reform and Resettlement in the President’s Office between 2005 and 2008 but has either sat on their requests or simply treated them as non-consequential.